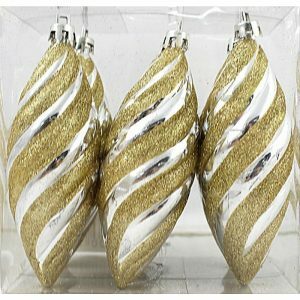 A staple of the holidays might be found in the simplest of accents and Christmas decorations. 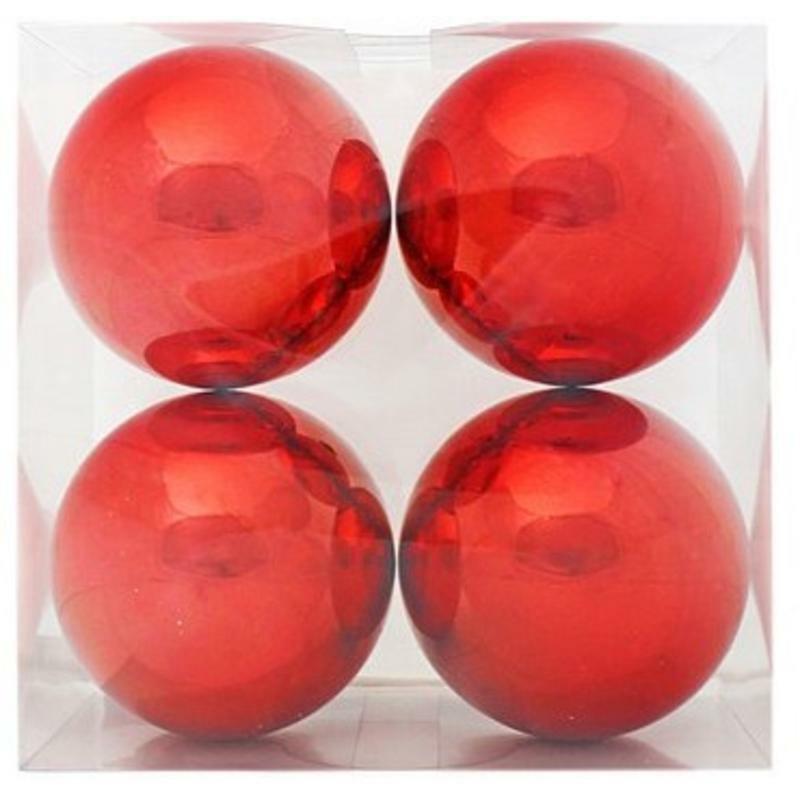 This four-pack of 13cm Red Baubles are one of those staple items that no home should be without. 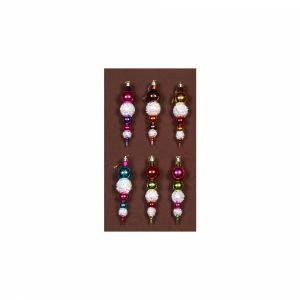 The clear plastic package holding the four glossy, red ornaments measures approximately 26cm by 26cm, and is ideal for gift-giving to another individual that enjoys the season as much as you do! Secure a bow or ribbon to the package and you are ready for a holiday gift exchange or have your gift-in-hand for a hostess at an upcoming Christmas party. These beautiful red baubles are a much-needed item for your tree, wreath, and trims, but these are stunning enough to place in a basket or bowl for a no-effort table centrepiece that is as stunning as it is simply. 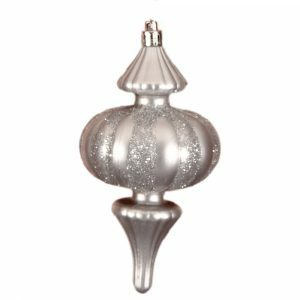 Each shatterproof bauble has a moulded hanger that can be easily used to suspend these round ornaments to tree branches, boughs, or anyplace that you want to add a bit of traditional red hue this holiday.